With voting in the Lok Sabha elections 2019 set to begin in less than two weeks, political parties have upped the ante in their campaigns. Prime Minister Narendra Modi on Friday launched a sharp attack on the Congress over dynastic politics saying that it was dangerous for a democracy. In an interview to a news channel, PM Modi said, dynastic politics is not my problem, but dynastic politics is a major threat to India's democracy. Targetting the Opposition for criticing Rafale deal, Modi said they cannot even think that defence deals can be done with full transparency. He claimed that his government was dedicated towards modernising the country’s defence infrastructure with acute transparency adding that because of government’s strict actions the fugitives had to flee the country. 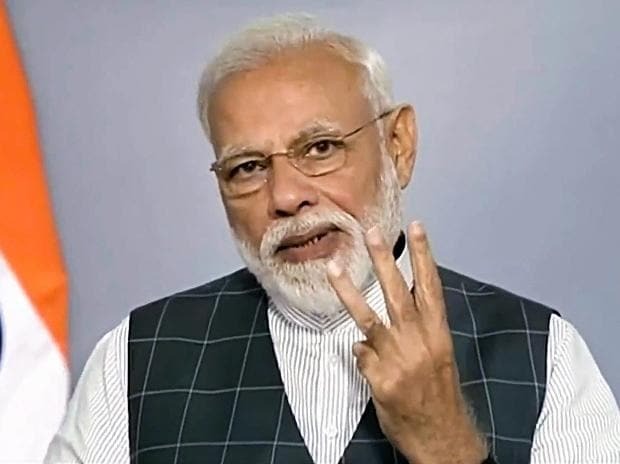 “Nobody can doubt the love for my country,” said PM Modi, adding People questioning Balakot air strike are foolish. “I was awake and in constant touch with jawans during Balakot air strike,” he explained. Congress General Secretary Priyanka Gandhi Vadra teased a potential showdown with Prime Minister Narendra Modi in the national elections as she quipped "Why not Varanasi" - the Lok Sabha constituency of the PM - when party workers requested her to contest elections from Rae Bareli, her mother Sonia Gandhi's parliamentary constituency. Polling for the first phase of Lok Sabha Elections is on April 11. Here is what made news about elections on Friday.